See who took home the trophies! 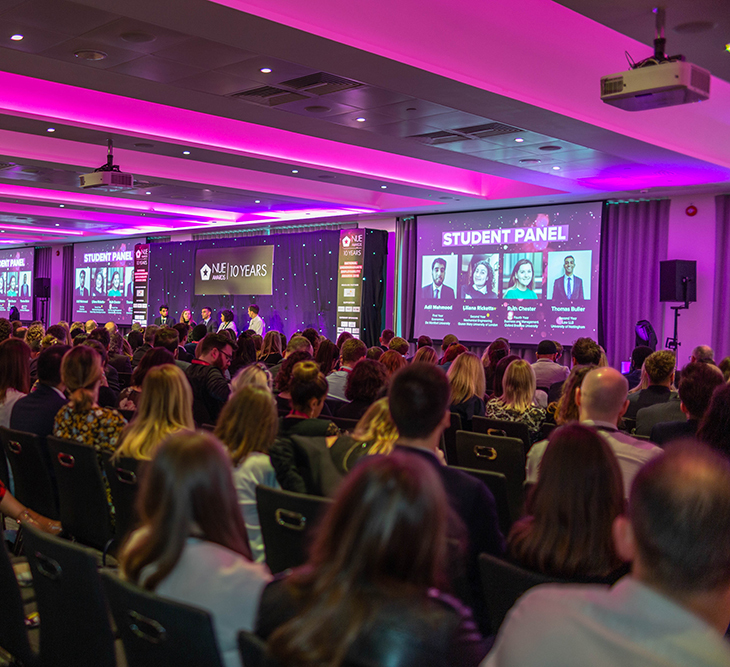 The National Undergraduate Employability Awards bring together employers, students and universities from across the UK to recognise the successes within undergraduate employability. Hosted by RMP Enterprise, the Awards showcase the passion, innovation and dedication from across the industry. This year's NUE Awards took place on 1st March 2019, where we revealed all of our student, university and employer winners!